The Royal Wedding between Prince Harry and Meghan Markle officially has a date. Kensington Palace announced on Friday that the Prince of Wales and the American actress will be married on May 19th, 2018. 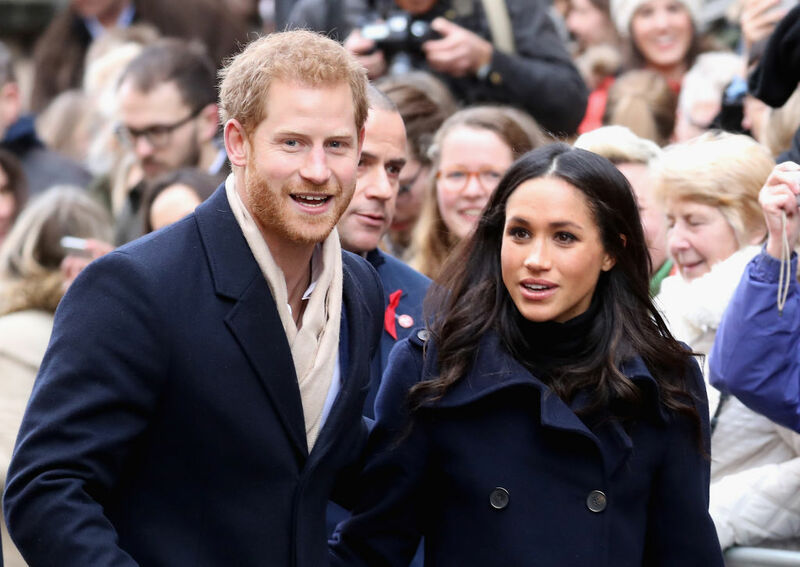 Prince Harry and the 36-year-old actress announced their engagement in November and later that month revealed that they would be married in the Windsor Castle chapel. Markle will have to become a British citizen and be both baptized and confirmed in the Church of England before the Spring wedding comes around. Shortly after announcing their engagement, the “Suits” actress also revealed that she would be giving up acting for her new role in the Royal Family. Now everyone can mark their calendars and start counting down the days until she becomes a royal.